Our pressure sensitive overlaminate films protect and enhance graphics. Laminated graphics last longer and look better. Coda offers premium quality, overlaminate films that are easy to use with any pressure-sensitive or heat-assist laminator. The laminates are available in a variety of smooth and textured surfaces. Cold-Mount® overlaminate films are available in standard width rolls that can be slit to your specifications. 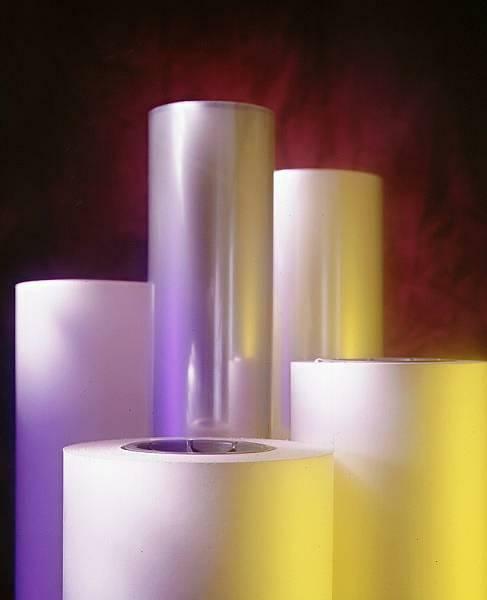 Sheeted laminate films are also available. Matte Overlam provides a very “flat”, non-glare surface that eliminates reflection on the image’s surface. It also diffuses the image slightly, producing a “soft focus” effect. Erasable Overlam has a smooth semi-gloss surface that is designed to be written on with dry erase markers. Marker ink will wipe clean without leaving a “ghost” image behind.